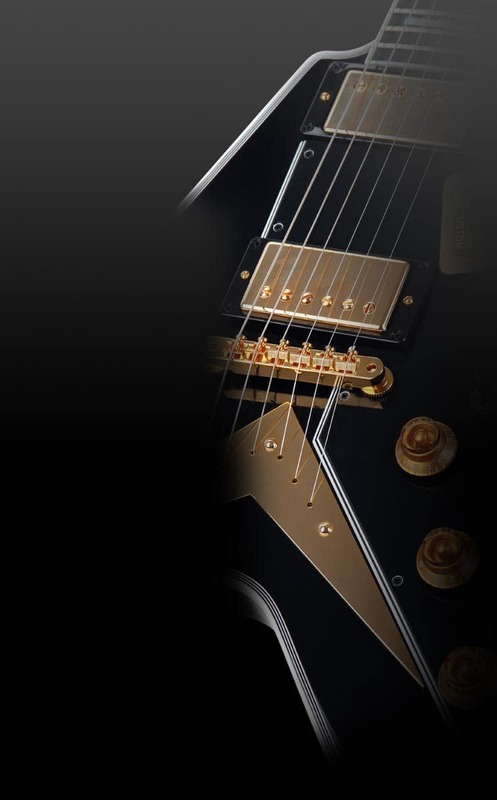 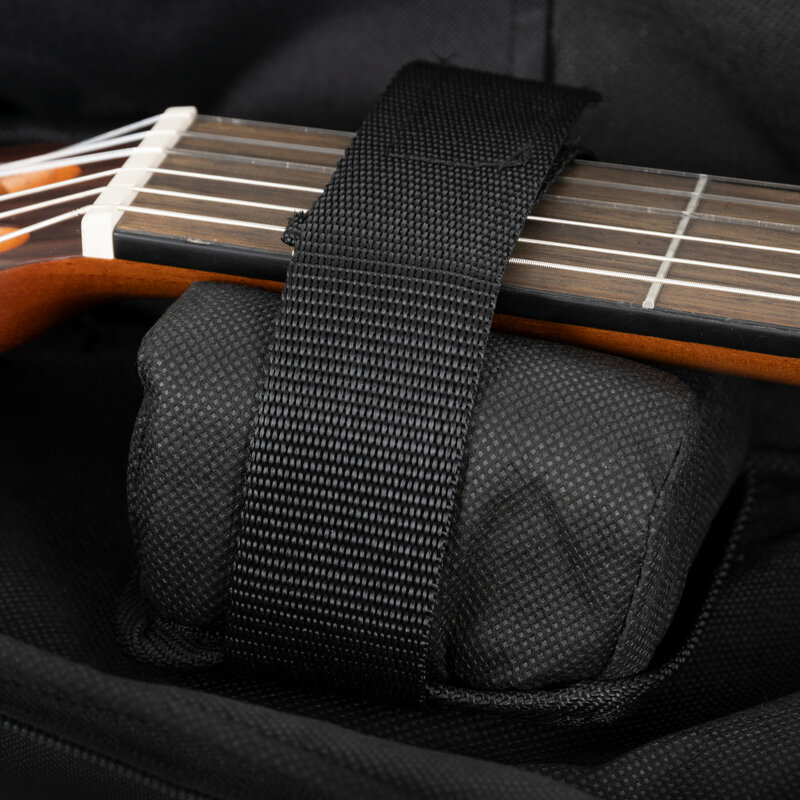 With the Rocktile Gigbags your instrument is in good hands! 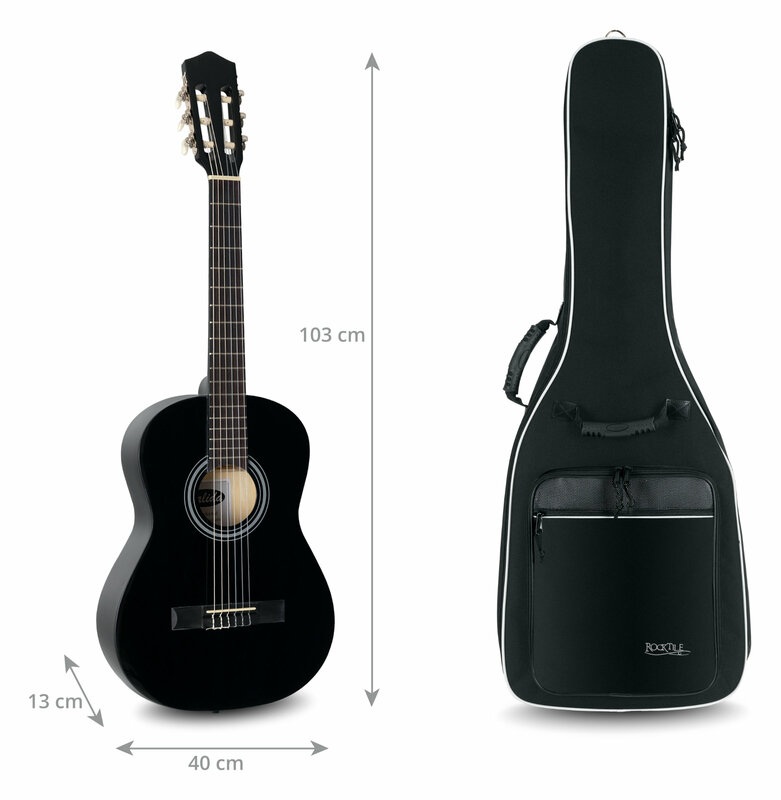 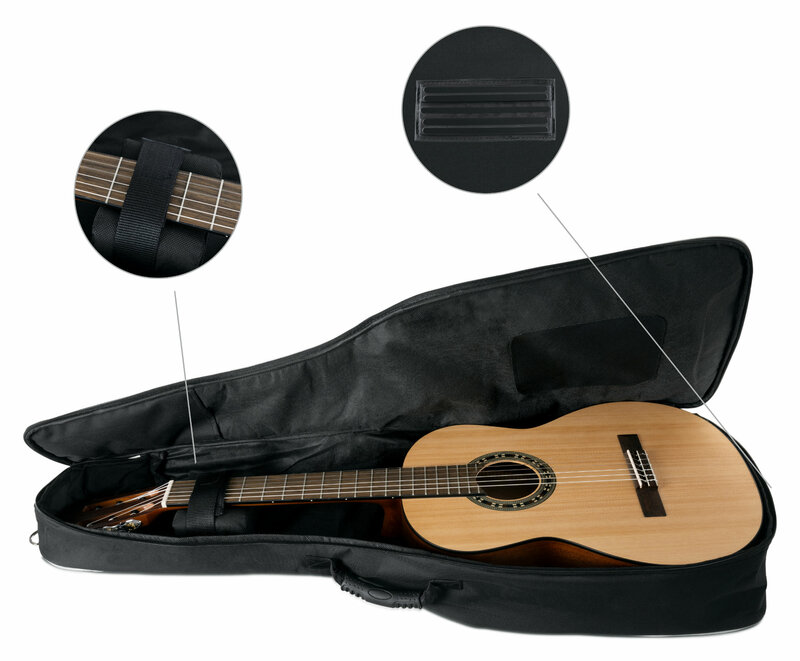 The use of high quality and exquisite materials such as tear-resistant and water-resistant outer material, soft padding and the lint lining ensure high reliability and long life of your gig bag. 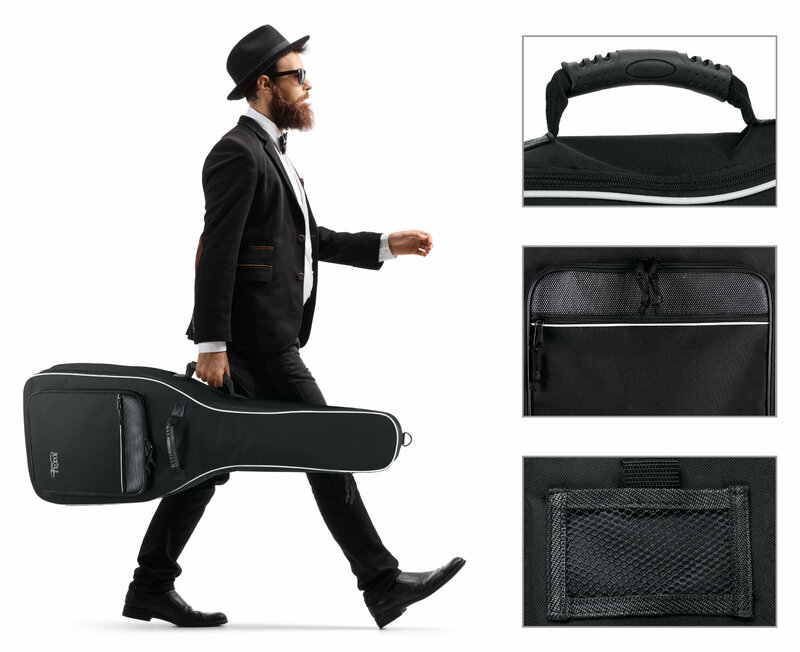 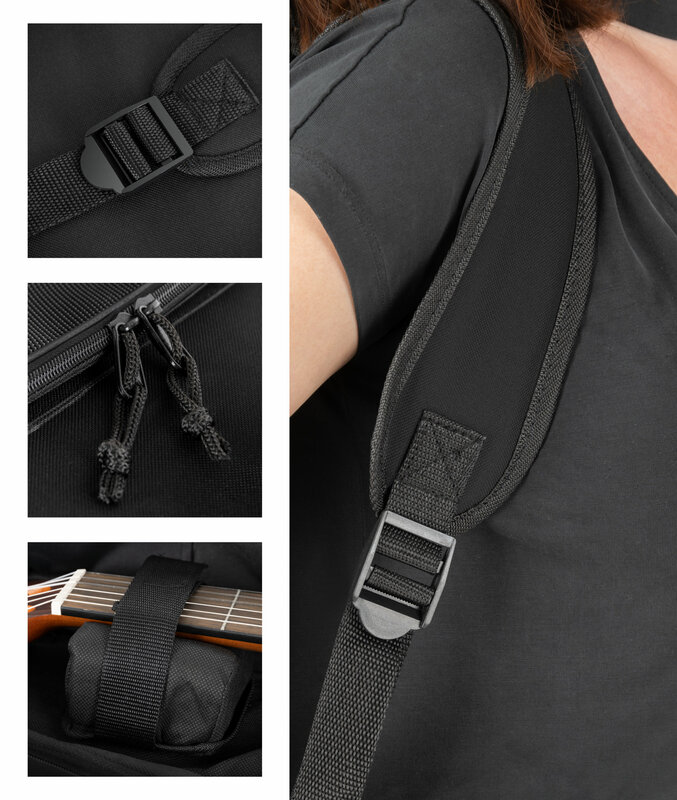 The sophisticated features make this gig bag the ideal companion: a large front bag (larger than A4) on the front, with two zippers, for note blocks, books and other small items such as metronome, tuner or cables, two ergonomic, reinforced padded handles, adjustable backpack straps, large zippers with cord, fixing for the neck of your instrument, which prevents undesired slipping, reinforcements in the body and bridge area, a small pocket for credit cards and much more. 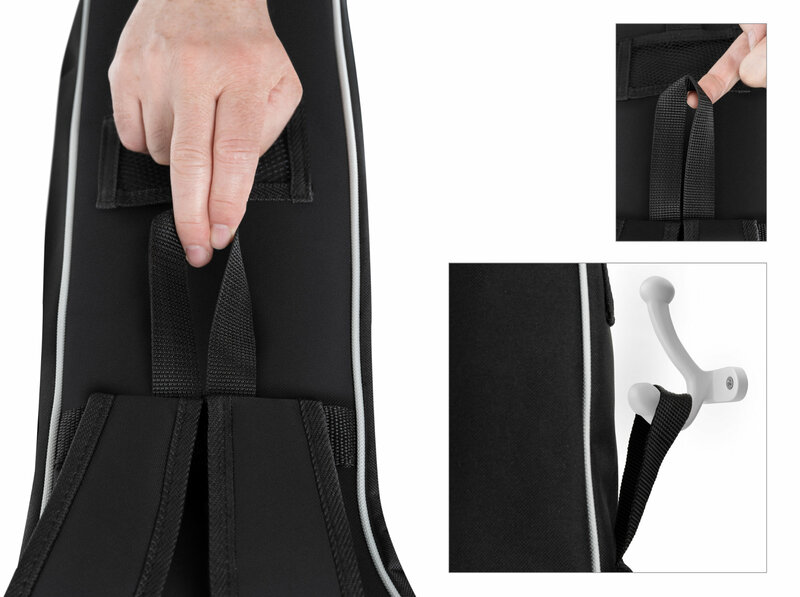 And the Rocktile Gigbags are really nice also! 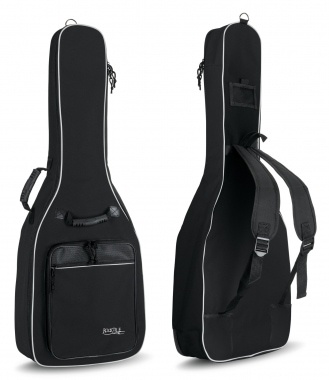 They come in classic black with white trim and fine Rocktile embroidered logo on the front. 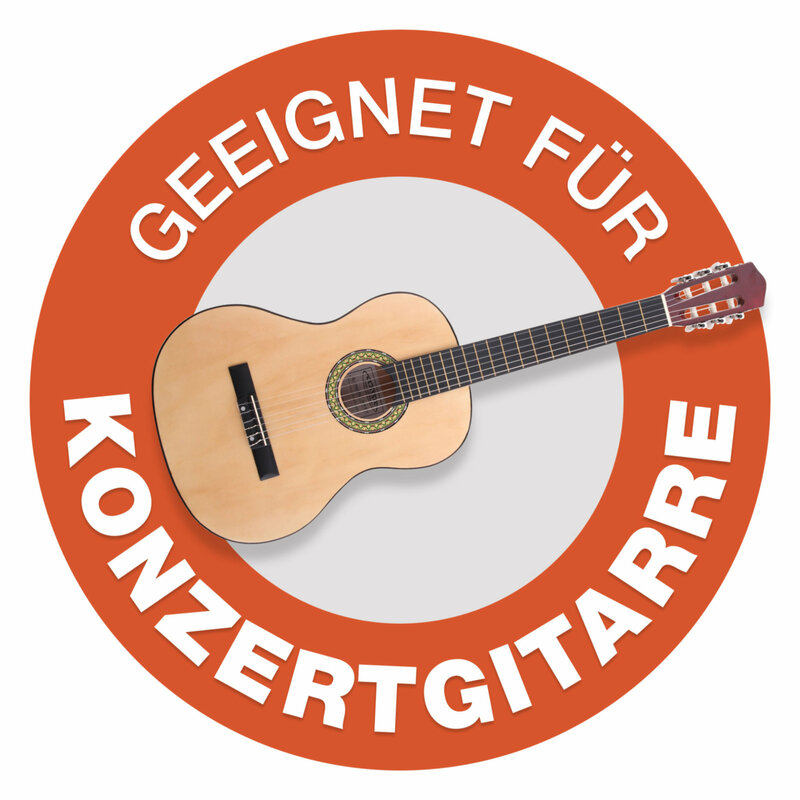 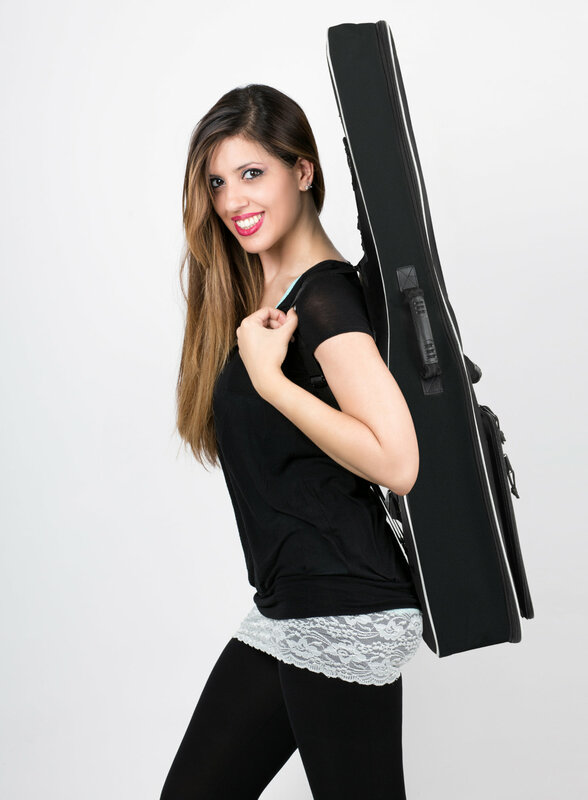 The Rocktile Gigbags offers excellent protection and ease of transport for your instrument at a low price!